All-Natural, botanical extract remedy for the treatment of a broad spectrum of bacterial infections in freshwater fish. Safe for all freshwater fish, snails, shrimp, and live plants. A major concern of aquarium hobbyists is the loss of fish due to an outbreak of disease within the aquarium. Bacterial infections are one of the more common diseases encountered. Pathogenic bacteria attack the skin tissue of stressed freshwater fish and multiply at high rates leading to disease. Left untreated, the infection will quickly lead to fish loss. Common symptoms of bacterial infections include cloudy eyes, tail and fin rot, red streaks along the body and fins, skin discoloration, along with open sores. Many of these bacteria are from the Genus Aeromonas. Conventionally, antibiotics like tetracycline, penicillin, and erythromycin have been used to treat these infections. The pathogenic bacteria have developed natural immunity to these antibiotics generating poor treatment results. Brightwell Aquatics Fish Recover FW is not an antibiotic. The botanical extracts in Fish Recover FW have natural, antibacterial properties with no built-up resistance creating a very effective fish treatment. Fish Recover FW will not only attack the bacterial infection and eliminate it, but it will also aid in the regrowth of skin tissue that was damaged due to infection. Early diagnosis is key, followed by immediate treatment to prevent fish loss. It is also recommended that Brightwell Aquatics Fish Recover FW be added when new fish are introduced to your aquarium to aid in disease prevention. 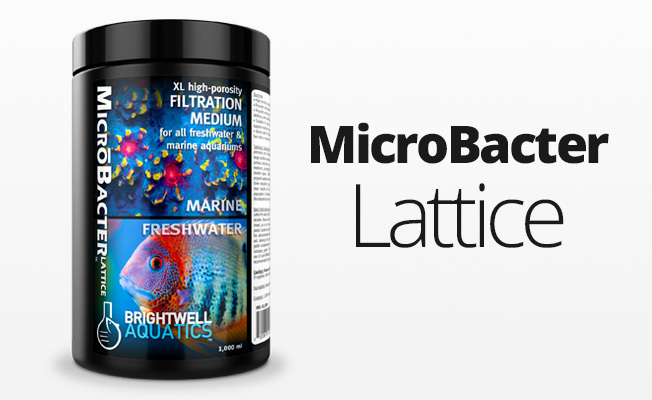 To further aid in maintaining fish health, add Brightwell Aquatics Vitamarin-C, a concentrated Vitamin C supplement for fish. Vitamin-C is well known as a natural immune stimulator. Shake product well before using. 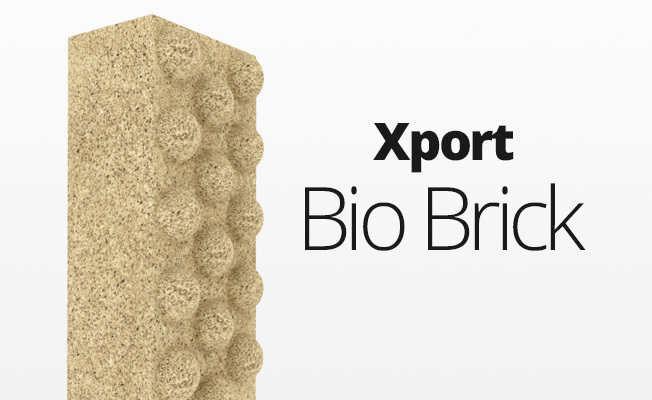 For best results, add product to an area of strong water flow to efficiently disperse throughout the aquarium. For Disease Treatment: Add 5 ml (1 capful on 500 ml bottle) of Fish Recover FW per every 10 gallons of aquarium water. Add daily at the recommended dosage for a total of 7 days to effectively eliminate the disease. A 20% water change is recommended after the 7-day treatment cycle. Subsequent dosing can be implemented if disease signs remain after initial treatment cycle. For best results, remove activated carbon and chemical filtration resins during treatment protocol as they will remove the active ingredients. After final dose, replace carbon. For the prevention of disease outbreaks: Add 1 capful (5 mL) of Fish Recover FW for every 10 gallons of aquarium water for 3 days any time new fish are added to your aquarium. This prophylactic dose will aid the prevention of disease outbreaks. 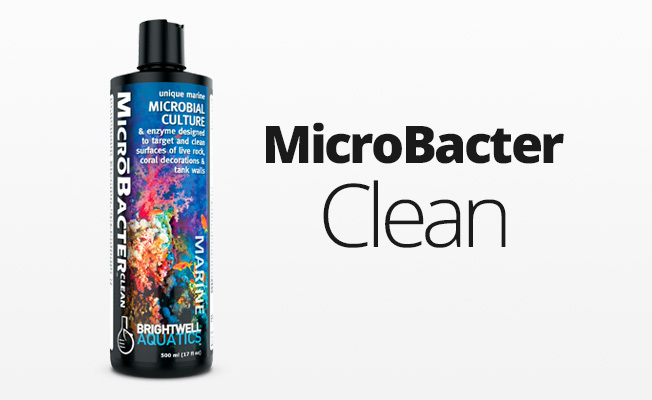 Brightwell Aquatics Fish Recover FW is designed to be used directly in the aquarium or quarantine system.